We at G and G Couriers have a wide range of services which are tailored to suit both medium, small and large businesses and their needs. 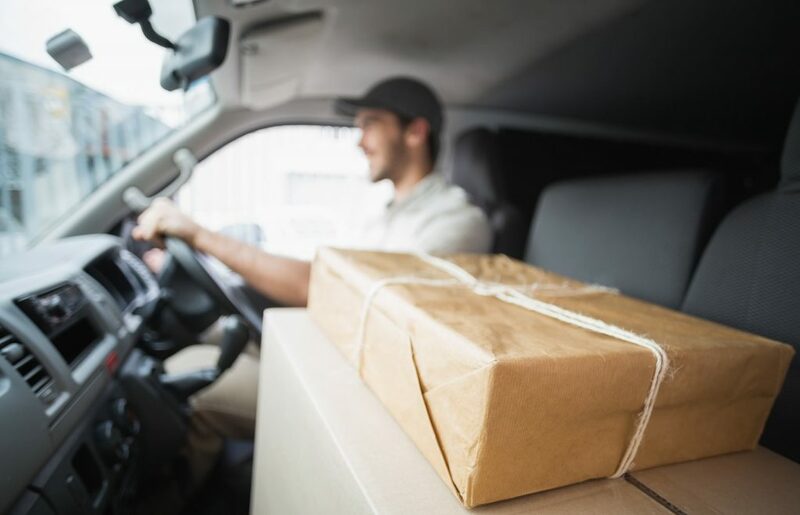 Our courier services in Hull have been fashioned to deliver a great experience for both you and your customers. Our family business has yours and your customers best intentions at heart and strive for perfection with every courier service we carry out. Whether it be a small business wanting a one off delivery service or a corporate business requiring a mutli-city service – we are the right people for you. 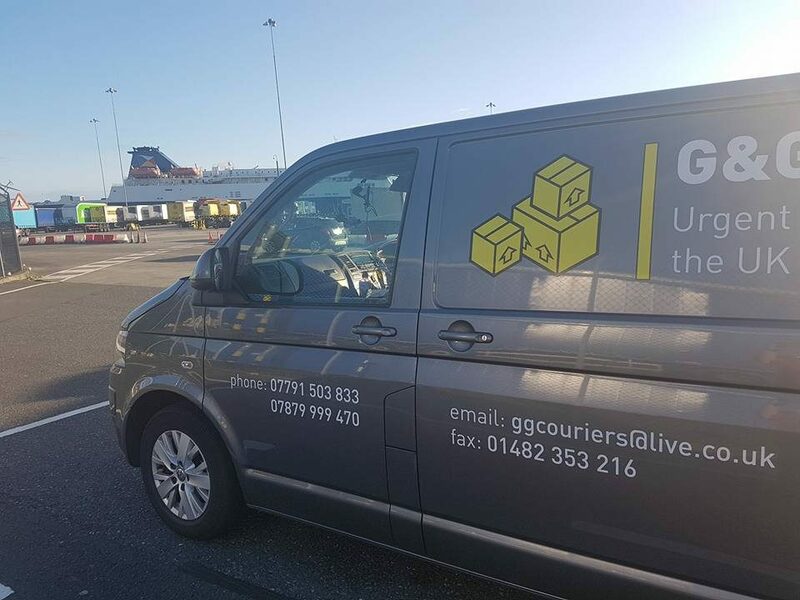 For more information regarding our courier services in Hull, City of Culture 2017, then please get in touch and someone from the G and G couriers team will be more than happy to speak with you.